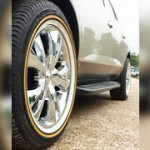 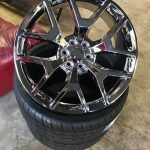 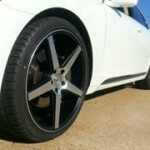 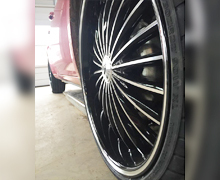 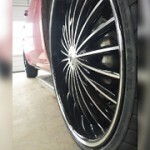 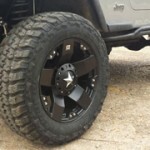 Add a new dimension to your vehicle with the installation of our custom wheels. 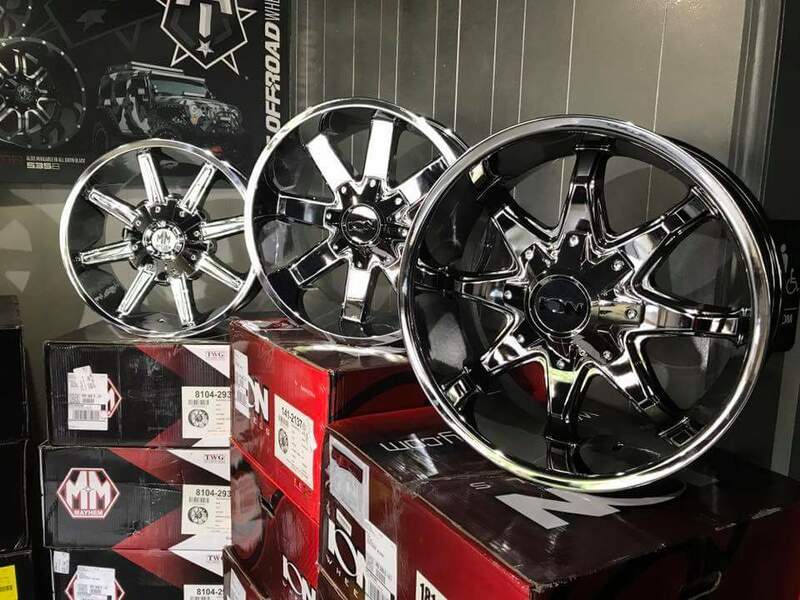 With multiple options available and our experienced staff on hand, you can get the guidance you need to select the ideal wheels for your vehicle. 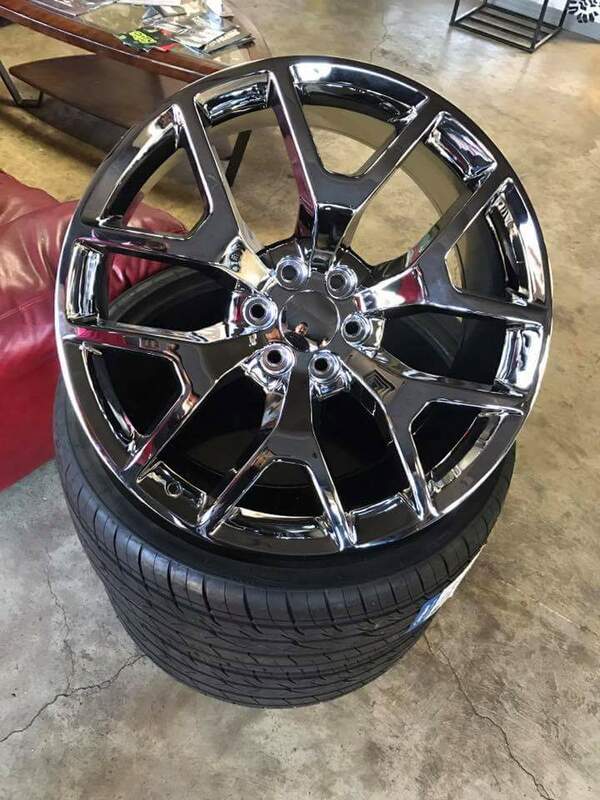 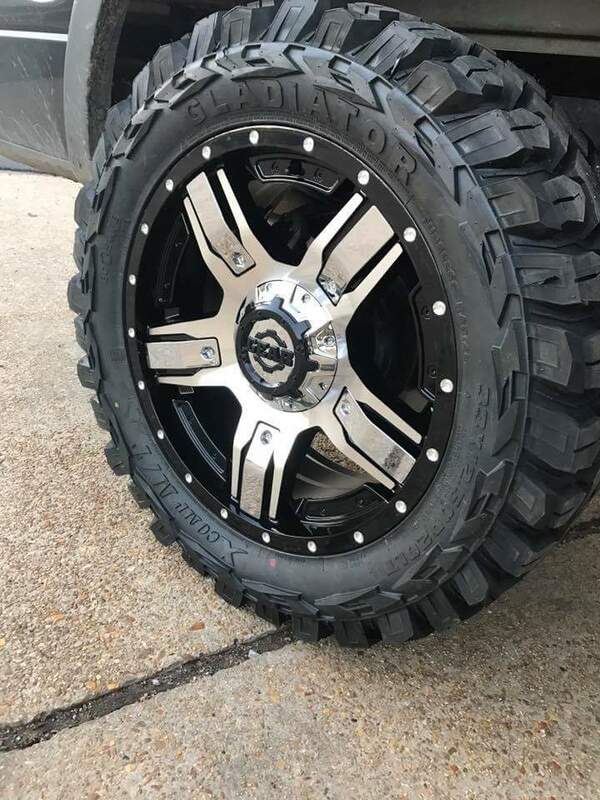 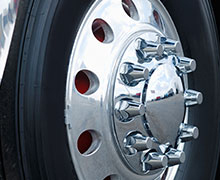 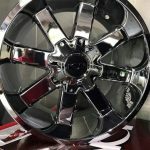 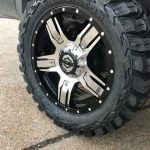 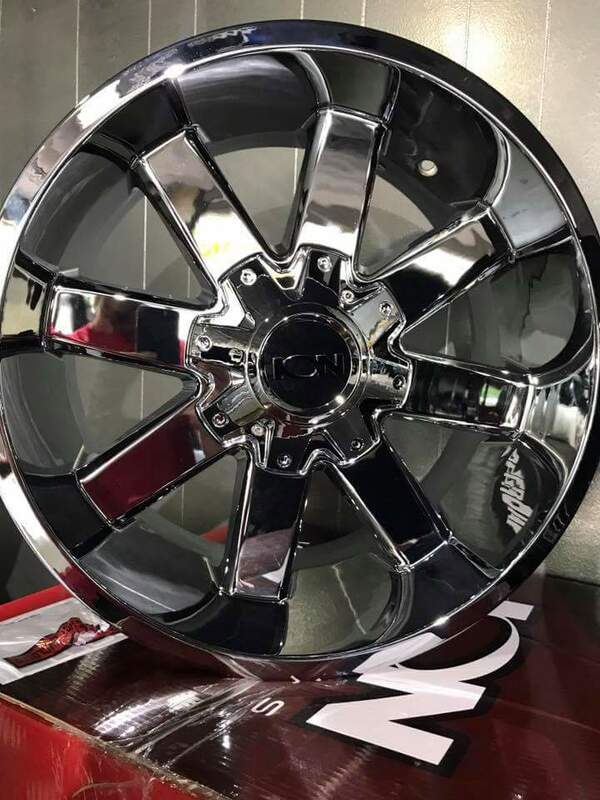 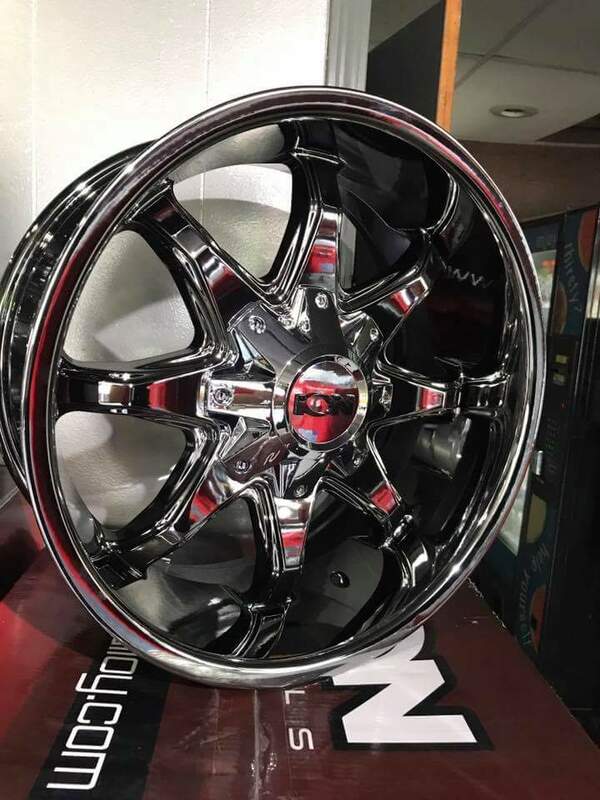 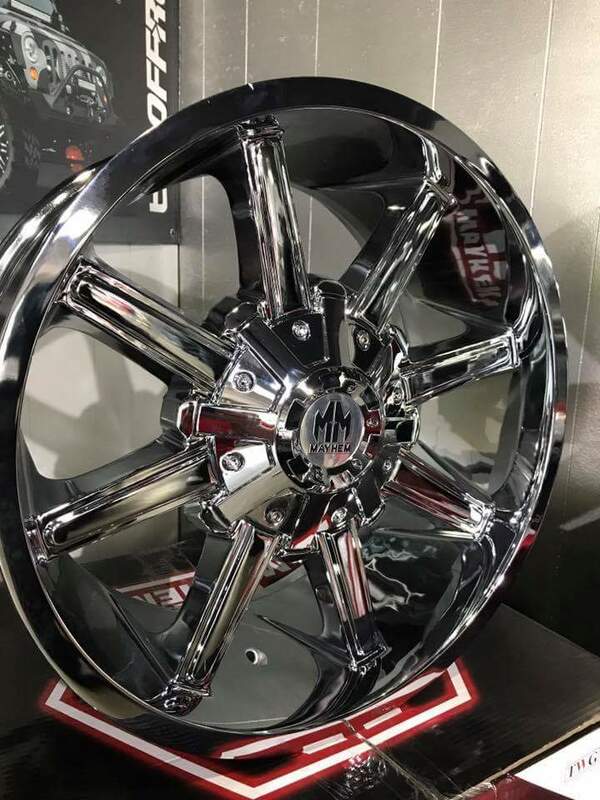 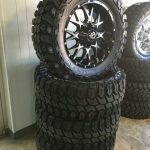 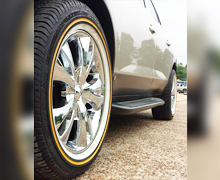 Custom wheels available at our family-owned and operated business range in size from 16 inches to 30 inches. 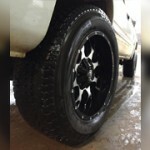 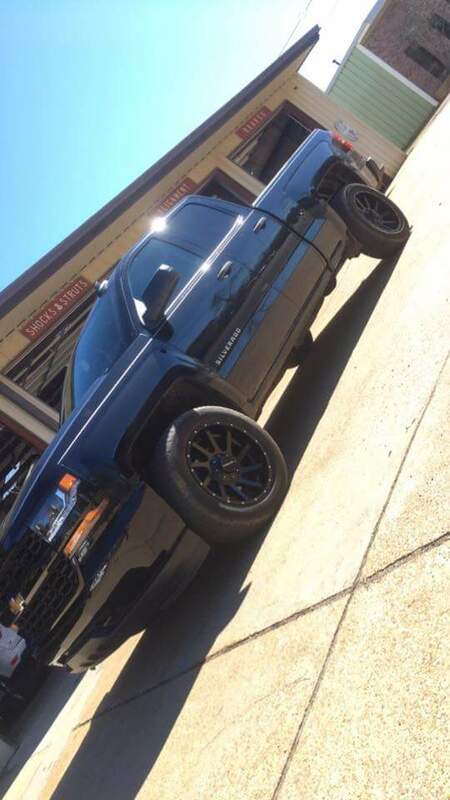 Let us help you customize the appearance of your vehicle today. 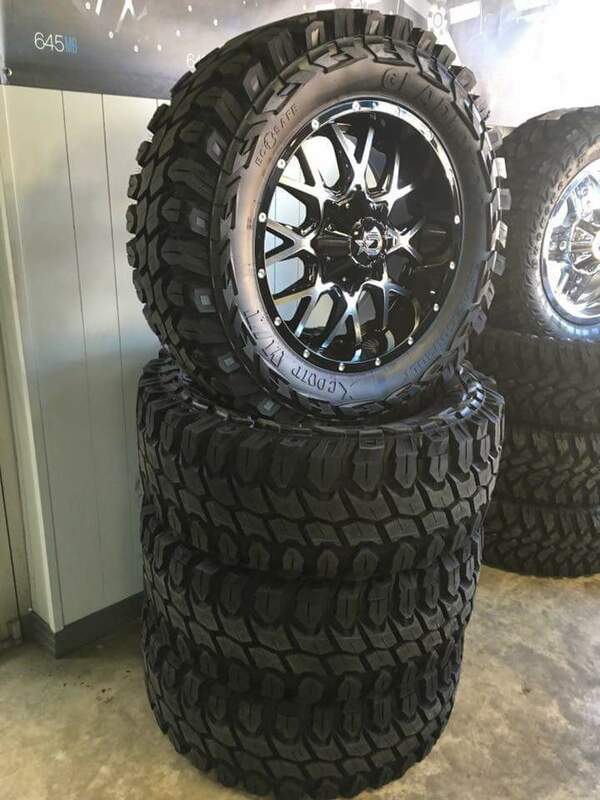 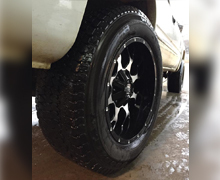 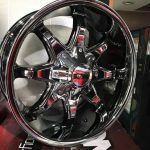 Custom wheel package: With our custom wheel package, your custom wheels will be mounted and balanced by our team. 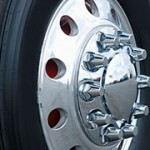 We will also include the lug nuts. 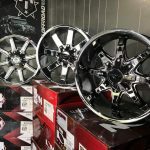 Are you interested in purchasing new wheels? 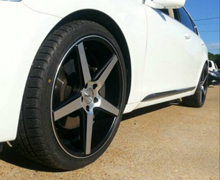 If your budget is tight, but you desire new wheels, we can help. 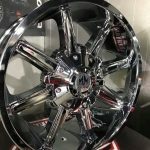 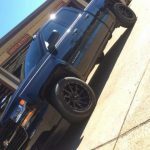 With our fast and confidential financing option, you can easily pay off your custom wheels as you drive around showing off our custom work. 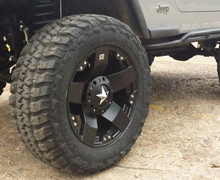 Contact us today to learn more about our financing option.